Most will agree that being admitted to hospital is a stressful experience. This is often coupled with concerns regarding quality of healthcare and safety, not helped by the sensationalist media articles that frequent our news feeds. A private clinic recently came under fire for complaints of poor quality healthcare. It was quick to look for a solution to improve its service level performance, and in turn to quell the concerns of complainants and negative press received. It selected Active Track as a means to monitor its staff’s performance. The device, with RFID, GPS and GSM functionality, and housed in a hand-held and tamperproof casing, was met with approval by management. RFID tags were placed at the entrance to each ward, above every hospital bed and at various duress locations. The nurses, doctors and other medical professionals were issued with the Active Track devices at the start of their respective shifts. The solution was quick to implement as the personnel were merely required to scan the RFID tags of the wards visited and patients checked as they carried out their routine rounds and duties. The captured data was automatically stored on and accessible via the cloud software. In this way, management could view the movements of its staff remotely and in real-time. As an extra check, pre-programmed alerts were set to be triggered in the event of missed scan-in points, duress situations and/or emergencies such as fire. The alerts were programmed to be sent via SMS and email to action an appropriate response, and documented on the cloud software. An emergency alert would be triggered by pressing the panic button on the Active Track device. This would generate an alarm in the Active Track 24-hour support centre, in addition to the dispatch of an email and SMS. The call centre would immediately call the device to determine the nature of the emergency, and take further steps to provide assistance. It would also pin-point the GPS location of the device to ensure that help is directed to the precise co-ordinates of the emergency. Similarly, a distress situation would be communicated to both the support centre and management by pressing the Active Track’s duress button, dropping the device or scanning a duress RFID tag. A distress response would differ slightly from other emergencies, as the support centre would place a silent call through to the device to listen in on the situation within seconds of receiving the distress alarm. 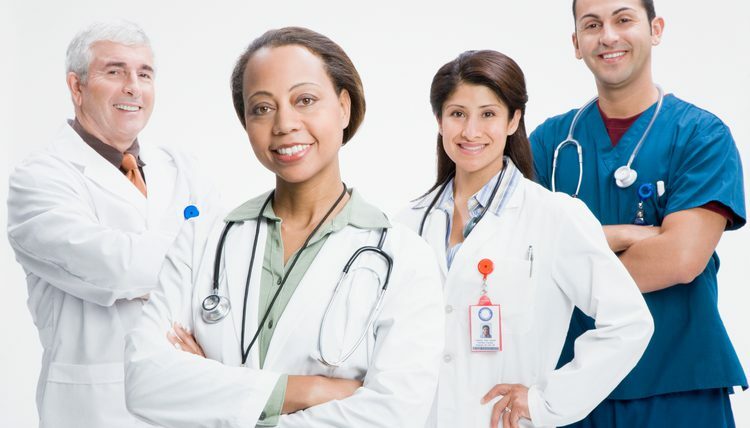 The Active Track, when integrated into a healthcare setting, promotes a union of compassion and healthcare – a goal which every healthcare provider strives to achieve.